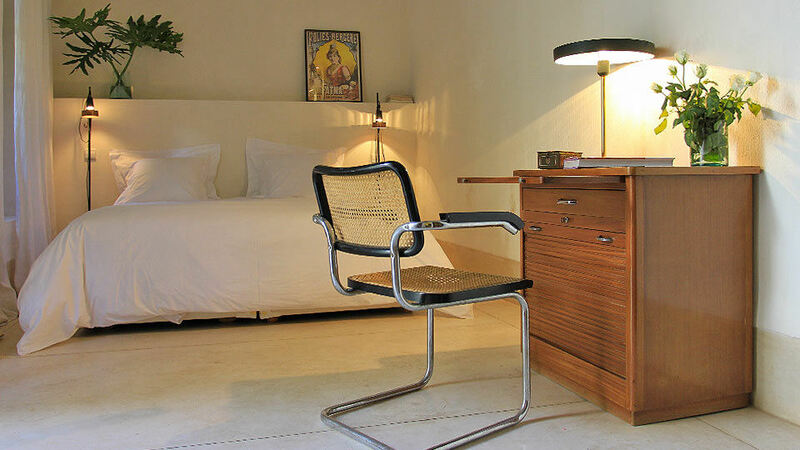 Making a case for armchair travel today. 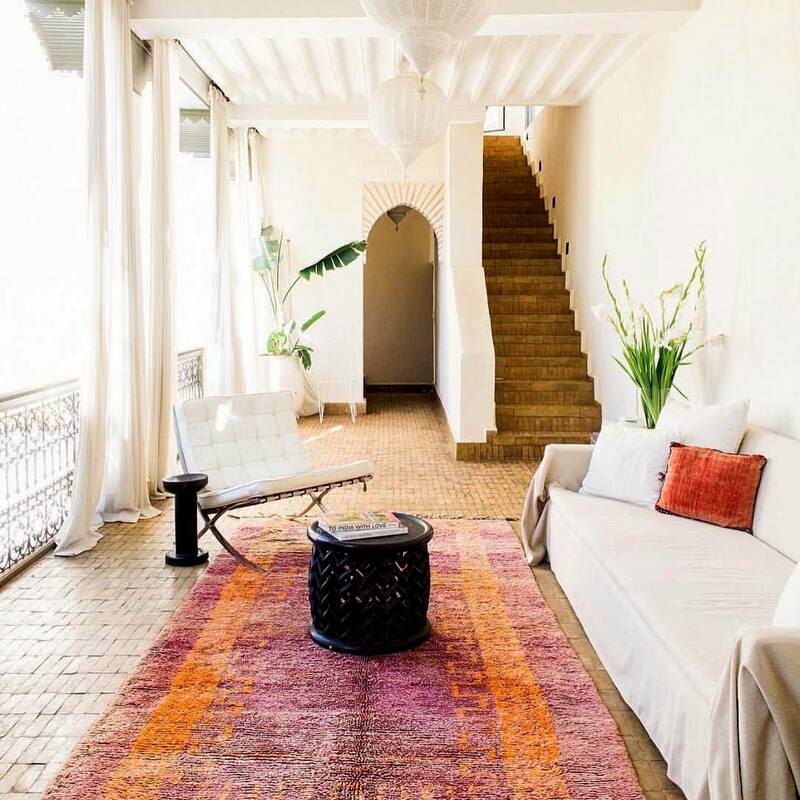 I can not even think of a vacation right now – there’s so much to do, but nothing stops me from wandering virtually to scrumptious riads and souks. 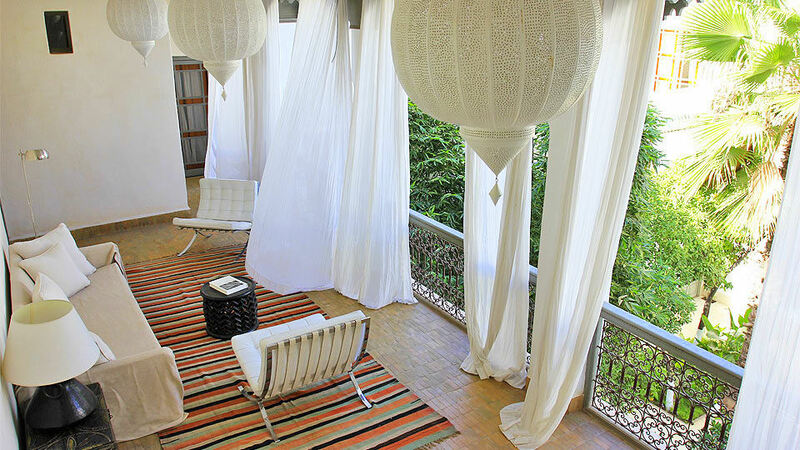 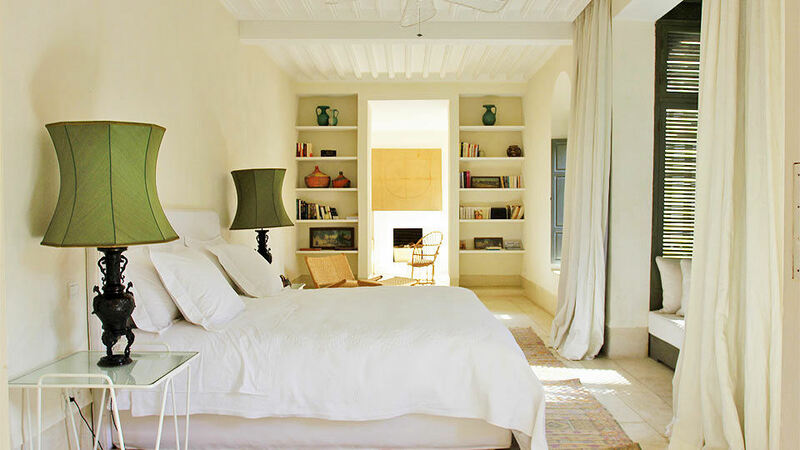 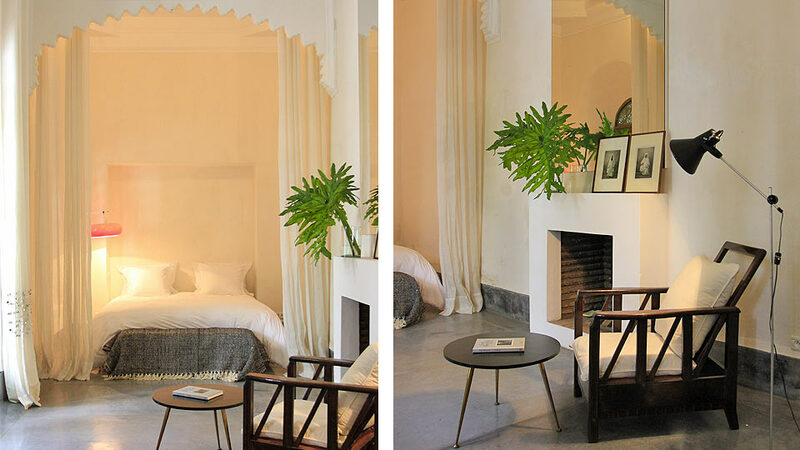 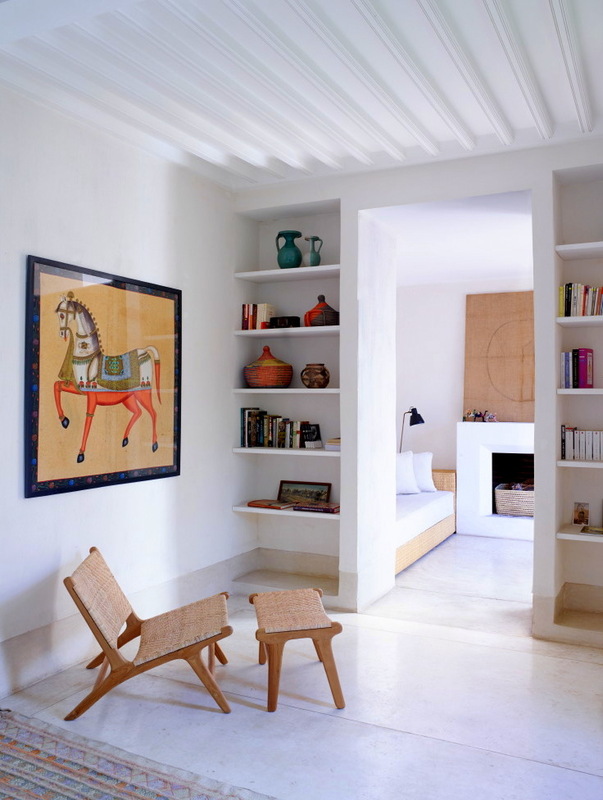 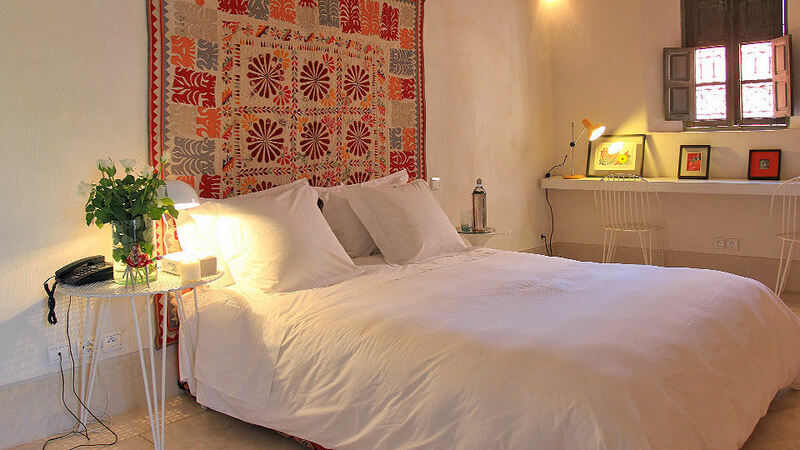 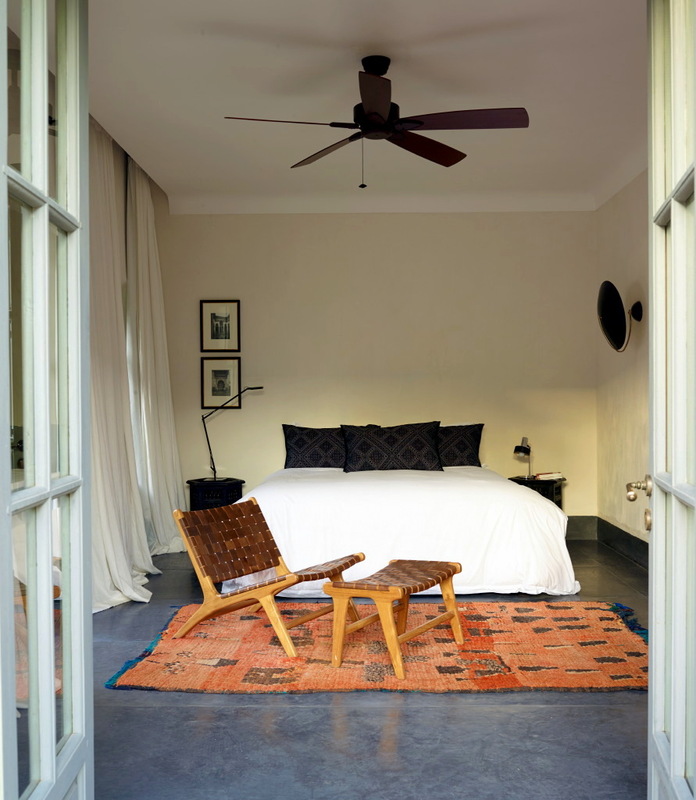 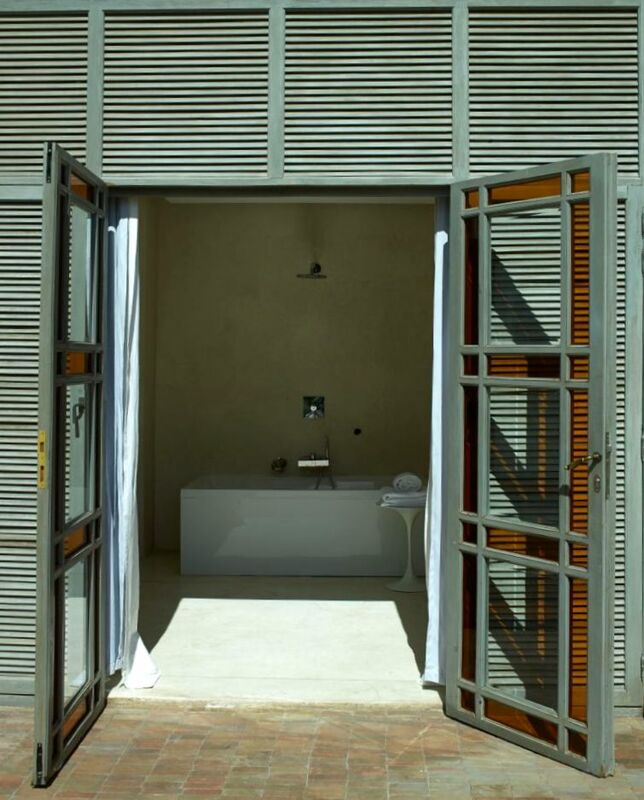 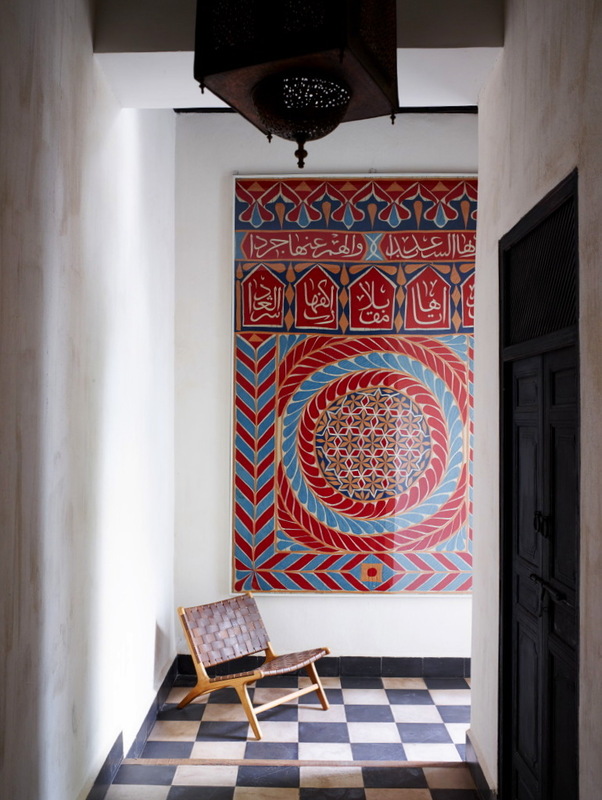 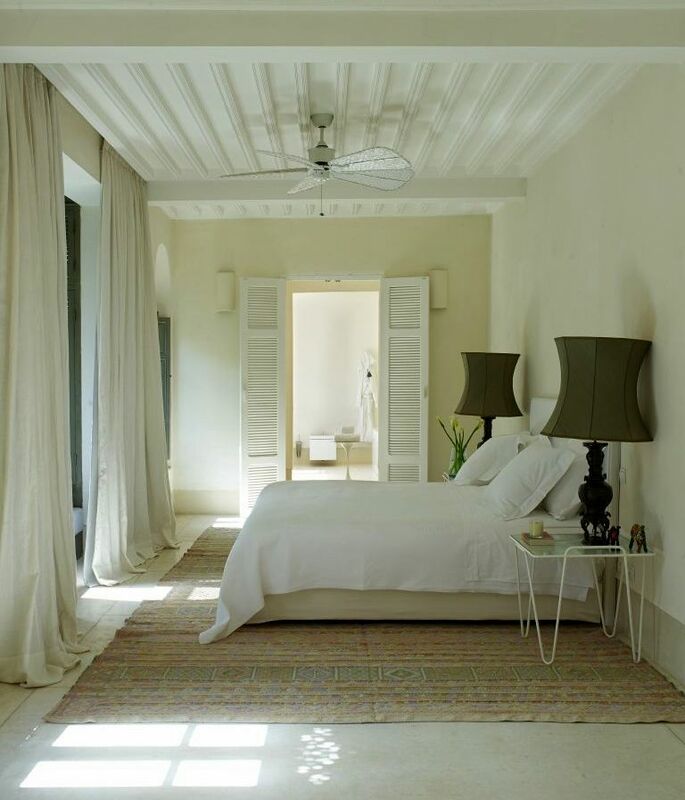 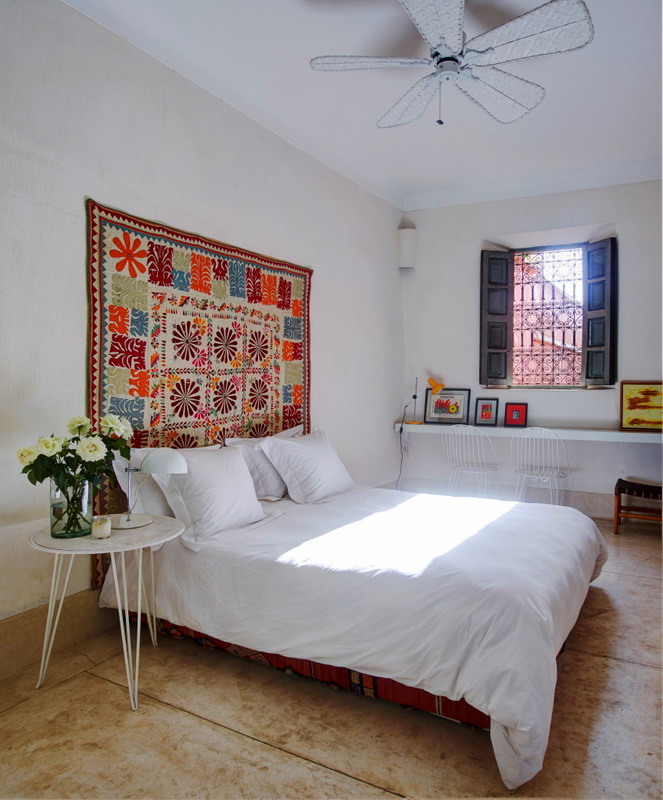 Riad Mena caught my eye since unlike other exuberant Marrakesh B&B’s, this one is just right – subtle with a hint of Moroccan flavour, beautiful architectural elements and an interesting mix of local and global furniture.